Looking for right furniture pieces to spruce up your man cave? 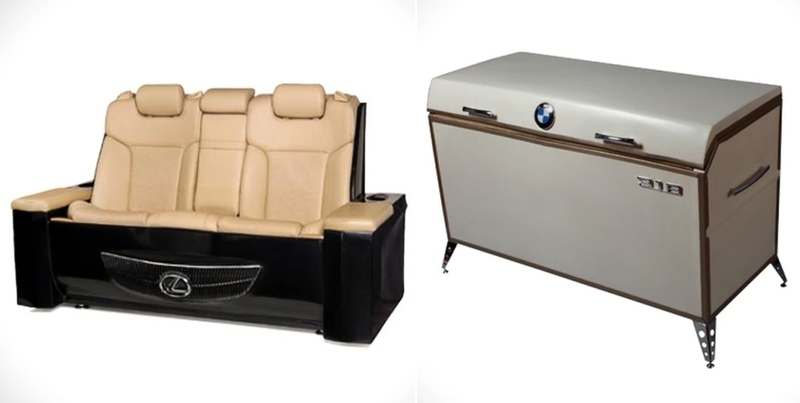 Forget plush couches as well as wooden coffee tables, and give some kick to your living space with some car furniture. We’ve found some industrial creative furniture pieces made from recycled car parts. 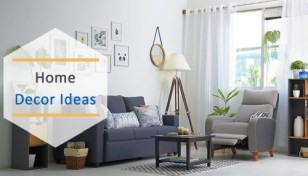 Now you don’t have to leave automobile outside your house in a garage, you can simply bring it home in form of furniture and other household items built from car parts like crankshafts, engine blocks, wheels, tires, etc. 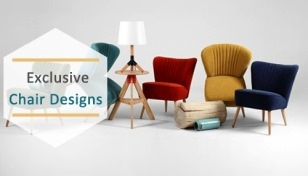 Check out how creatively designers have transformed auto parts into furniture units, which you’d simply want in your house right now. # Ronen Tinman’s furniture collection: From comfy sofas to elegant cupboards, artist Ronen Tinman of Studio Tinman has created all units in his collection out of authentic car parts. # Glamour Beetle armchair: Designed by Andrew Colombo and Linda Assandri for ZAC Glamour Design, this ultimate armchair is crafted out of actual Beetle MY 1968 and embellished with Swarovski crystals for some extra opulence. # Lamborghini Murcielago desk: Designed by Polish studio RETRO, the desk replicates classy front-section of Lamborghini, giving exquisite style to your workspace. # AMG Seat replicates Mercedes C63 sedan: It is two-seater sofa that replicates the front section of Mercedes C63 sedan, including bumper, headlights and the exalted Mercedes logo. 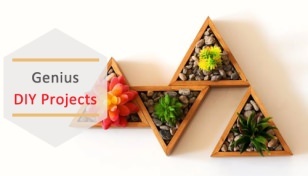 This one is designed by Dubai-based company Simon Kirschke. # Maserati’s V8 engine coffee table: This stunning coffee table by designers Bruno Kuzmin & Gregor Andrejašič is made from Maserati’s handmade 4.9-liter gasoline V8 engine. However, the glass tabletop reveals its exquisite mechanical craftsmanship. 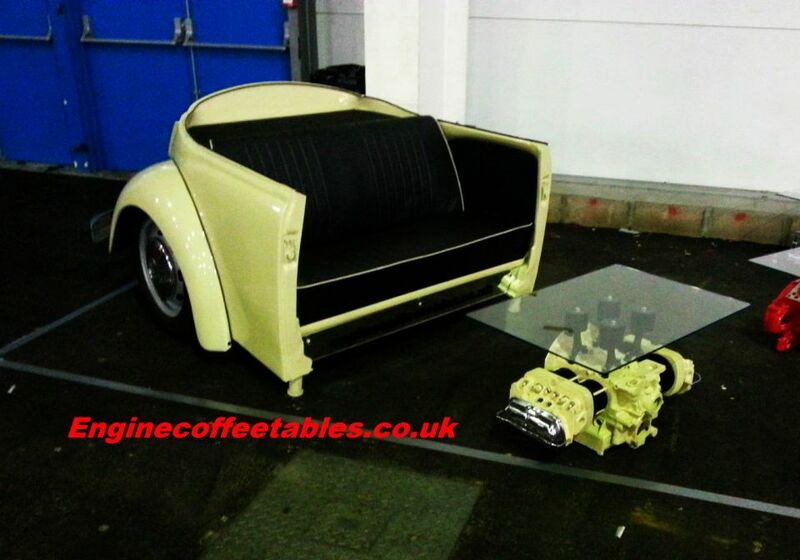 # VW Beetle sofa and coffee table: Here are sofa and coffee table crafted out of old beige colored VW Beetle. The sofa comprises of the car’s trunk, back wheels and entire back seat, whereas the coffee table includes engine of the same car. # Vibrant table made out of recycled tires: Tavomatico table line consists of several chic designs that incorporate car tires. Further the tires are colored to add some splash of hue within your interior. 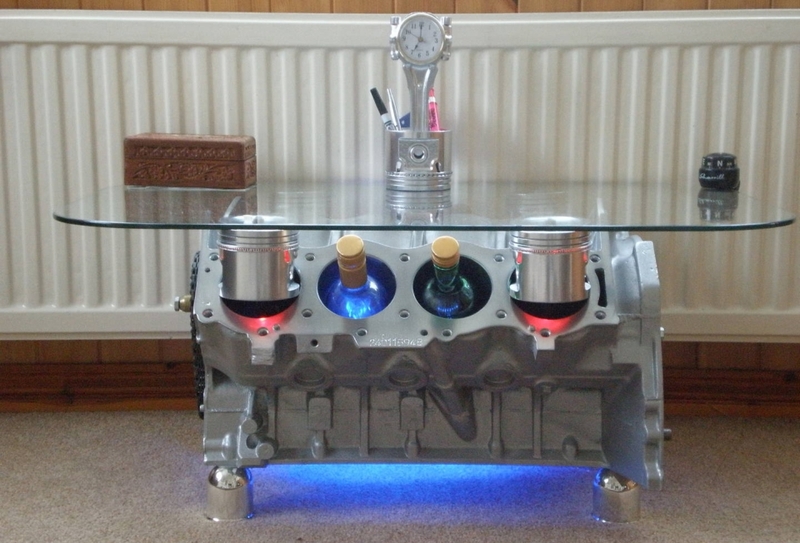 # Engine Block coffee table: The Engine Block coffee table includes piston bores of the Rover V8 engine, which act as wine rack for bottles. Therefore, doubles up as elegant storage compartments. 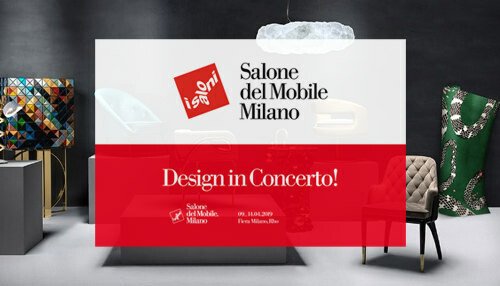 # Lamborghini sofa: If you can’t afford expensive Lamborghini, then you can surely fulfill your dream of having one with this elegant Lamborghini-shaped couch by Design Epicentrum. 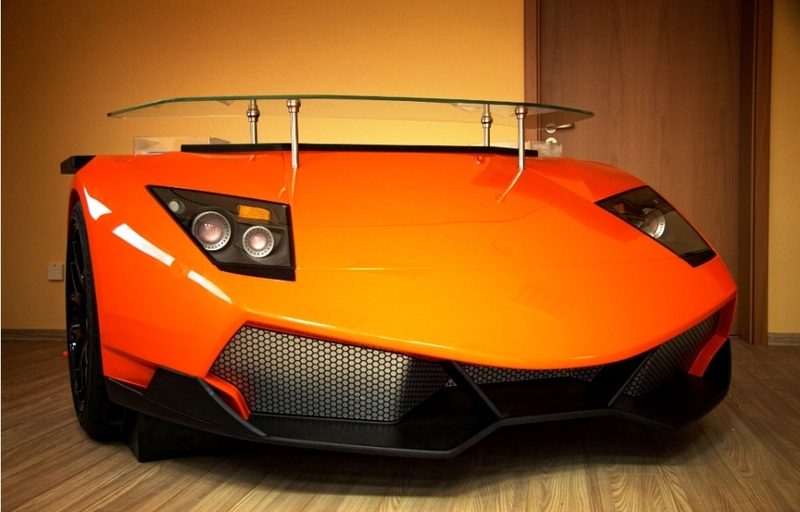 It would certainly look best with aforementioned Lamborghini Murcielago desk. # Bugatti Veyron desk: Another creation by Design Epicentrum, this hi-end desk is inspired by the world’s fastest car. 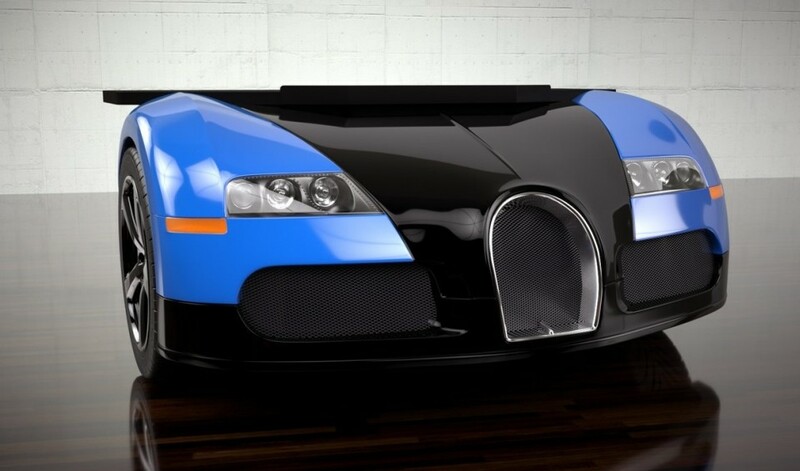 Front section of the racing desk is made from fiberglass; replicating shape of the high performance Veyron. # Ford Falcon pool table: This one of a kind pool table has been designed on a 1960 Ford Falcon model. Created by an anonymous designer, the glamorous car’s roof was chopped off and put it straight on the doors to create this fancy auto-inspired pool table for car lovers. 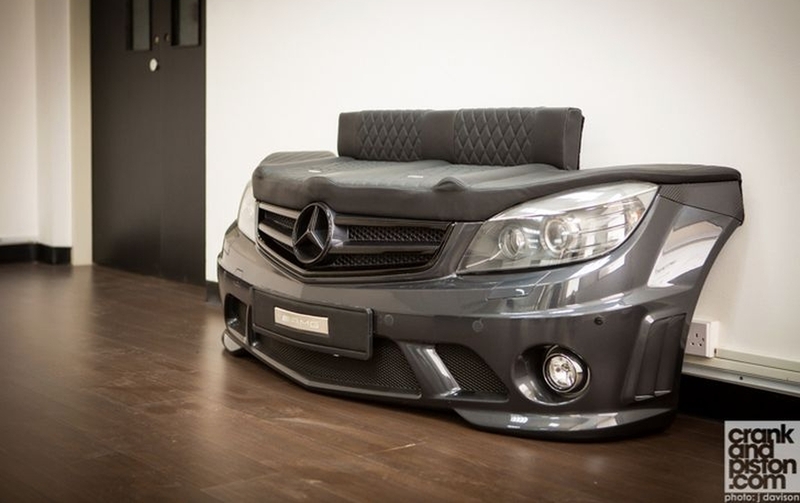 # Furniture collection by Car Sofa: The elegant car furniture collection by Car Sofa has been created by utilizing dismantled car parts. These unused car parts are furthers shaped into classy sofa and coffee table designs. 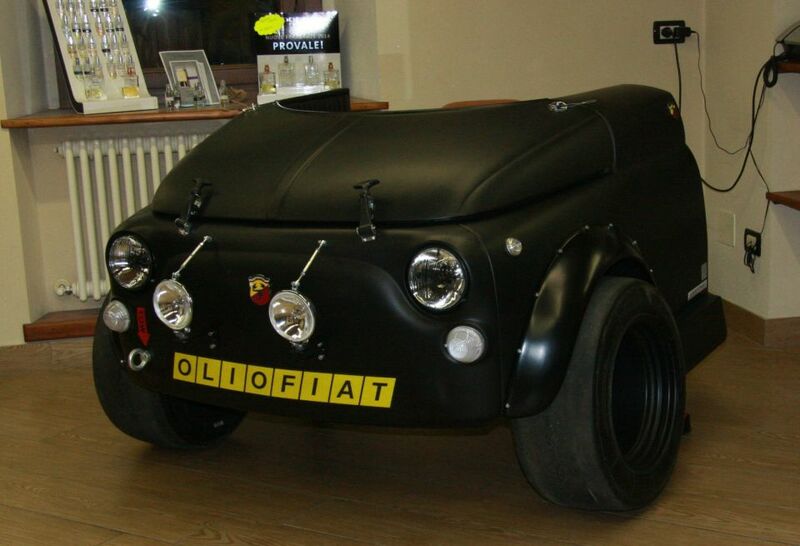 # Fiat 500 Abarth office desk: Italian handmade office desk is designed to look exactly like classic Fiat 500 Abarth. So even in your office you can enjoy the feeling of joyous car ride with this automotive desk. 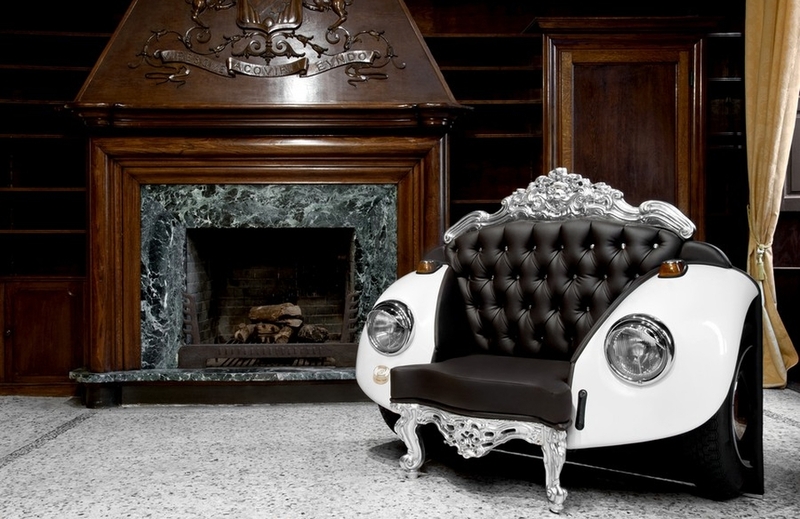 # Exotic 9Eleven sofa: It is two-seater car sofa made from genuine Porsche 911 parts by renowned designers Luc Siodmok and Andre Sapierzynski of Polish design firm Luc & Andre. 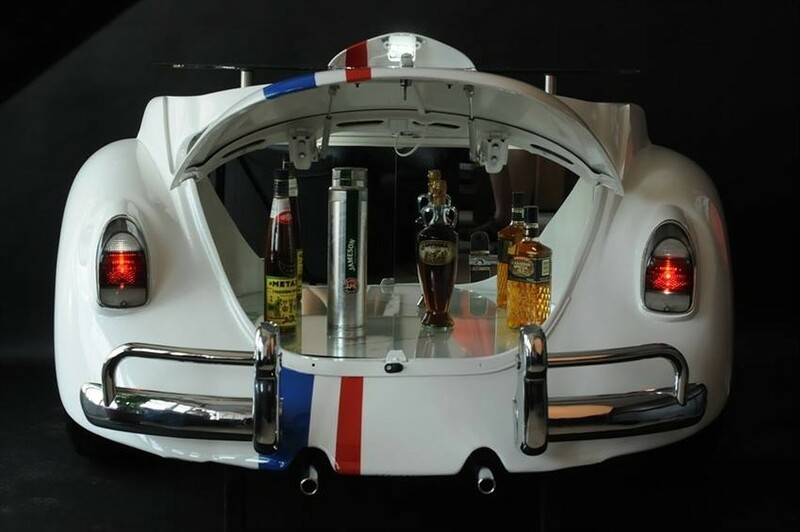 # VW Beetle ‘Herbie’ bar: Spruce up your home bar with this vintage-styled VW Beetle ‘Herbie’ bar, which is crafted out of the parts of old VW Beetle. It’ll stylishly roll up your home parties like never before. 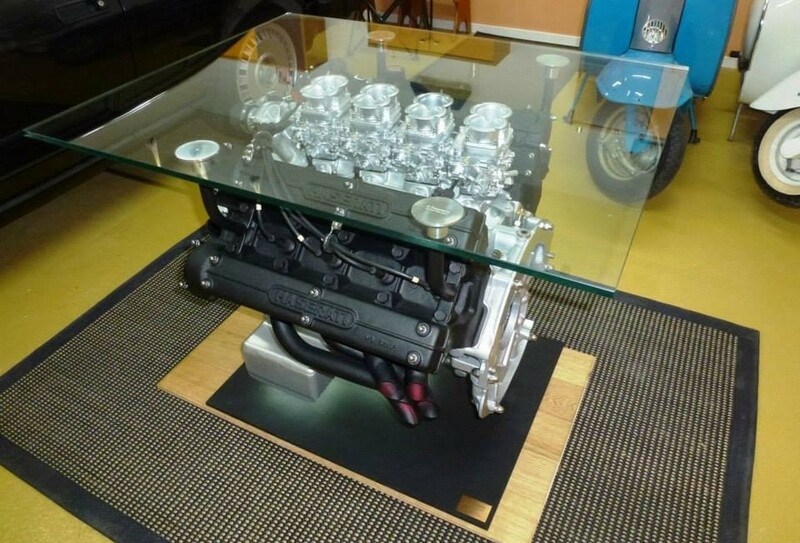 # Ferrari V12 engine coffee table: The stunning coffee table is designed using Ferrari V12 engine deom retired Ferrai 400. 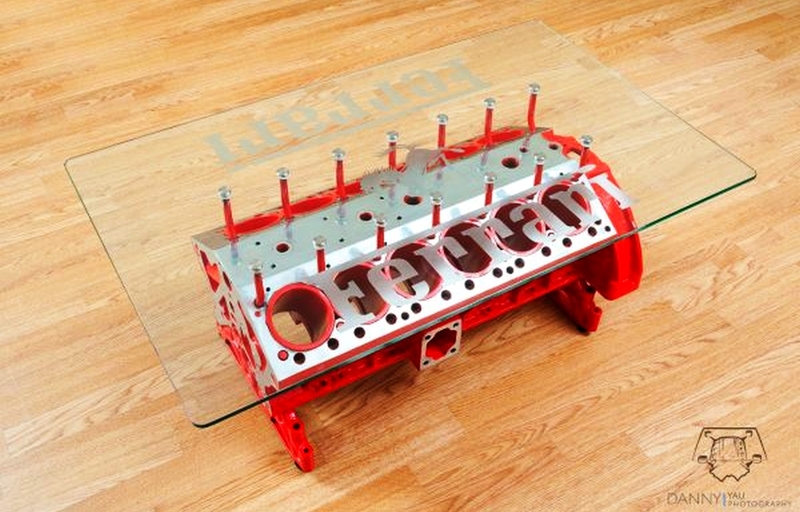 Its table top contains a rectangular glass imprinted with Ferrari’s logo and name. 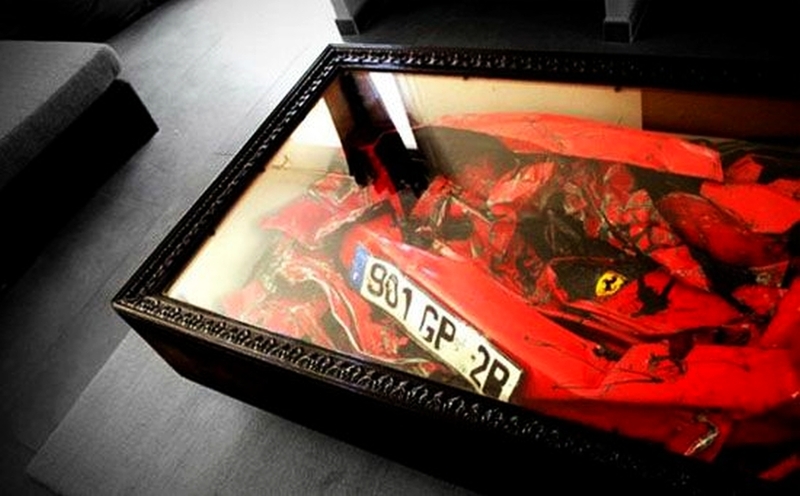 # Crashed Ferrari into coffee table: Made by French designer Charly Molinelli, the coffee table boasts a glass top, revealing the remains of a wrecked Ferrari underneath. It would be a reckless addition to any auto lover’s home. # Mini Cooper gaming chair: This gaming car has been created from the frontend of a Mini Cooper. It is designed by David Gawthorpe, and also includes Xbox, 500-watt amplifier, strobe and laser lights, etc. for better gaming experience. 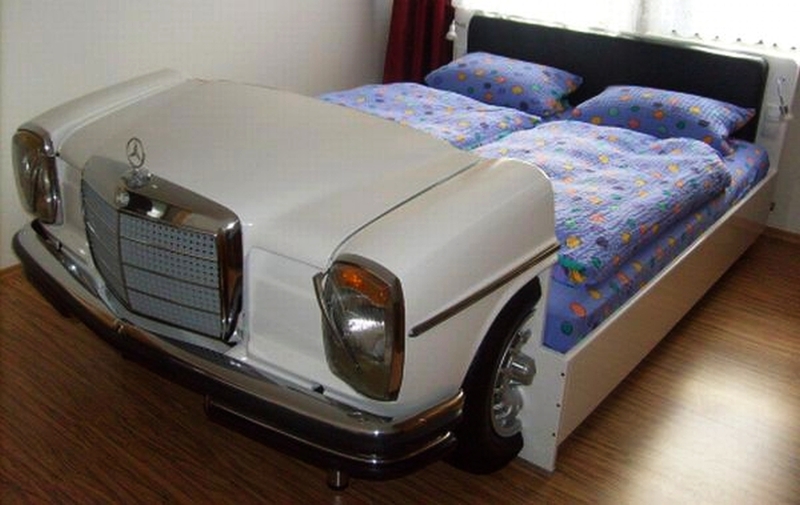 # Old Mercedes bed: This stunning bed is made out of Mercedes 8 Coupe (W115), and features under hood lighting, headlights and turn signals, and other car essentials. Thus, offers you a comfy sleep in a vintage car. # Mazda RX-8 car bar: Half portion of vintage Mazda car is used here to create elegant bar for both residential and commercial spaces. It is meant to add some automotive feel to the area where it’s kept.